Are you looking for some good reads this summer? Maybe you looking for a new author or heading out on a vacation and need a beach read...Well, I have a few recommendations for you! Author, Amy Clipston is best known for her amazing ability to tell amazing Amish fiction. If you have never read The Kauffman Amish Bakery Series, I highly recommend it. It is my personal favor series on forgiveness, faith, hope, and grace. You will love the recipes Amy provides in each book and the characters, especially Rebecca in A Gift of Grace. This book is tremendous and will make think about the beautiful gift of life. I enjoyed the entire series, but this was my favorite. 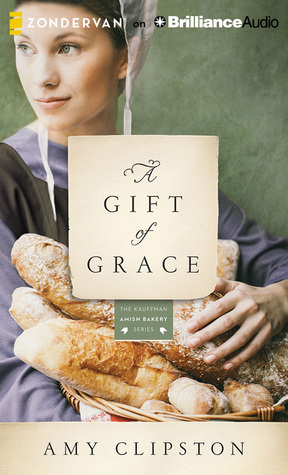 However, aside from her amazing Amish fiction writing, my favorite story of Amy's is her own personal journey when she writes her memoir entitled "The Gift of Love," where she shares their families personal testimony to God's grace and healing for a miracle. My second recommendation is "The Gift of Love" by Amy Clipston. This book is powerful, inspiring, and about the Kidney transplant her husband went through. 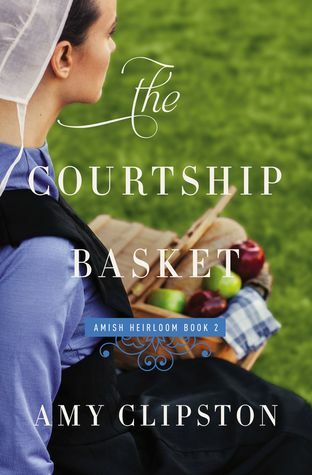 My Third MUST read by Amy Clipston is "The Courtship Basket." In my opinion, Amy outdid herself in "The Courtship Basket" and took her writing to a whole new level. With Mike and Rachel, the reader feels this torn emotion between the two characters. It's the roller-coaster balance of emotions that keeps the reader salivating and wondering what will happen next. Is it friendship? Is it romance? What is it or is it nothing at all? And finally, LAST but definately not least, I recommend reading " An Amish Market" with Amy Clipston's novella "Love Birds. "Amy Clipston will steal your heart in "Love Birds" as you enter the quaint gift shop Ellie works at in Bird-In-Hand Pennsylvania only to convince her friend, Llyod to start selling his beautiful wooden birds. Despite Llyod's opposition, Ellie won't have it. 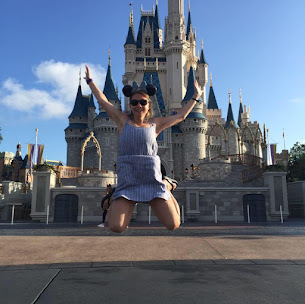 Ms. Cliptson writes a story about forgiveness, trust, and betrayal. This story is lovely, and her attention to character depth, story plot, and smooth transitions will capture you from the beginning of the story till the end. Will love be in the works for Ellie and Llyod or did her mistake ruin her future? So, if you are looking for some great read this summer, I highly encourage you to pick up any of these books or any other books by Amy. Also, the first 100 readers who pre-order by 8/15 and submit their reciept will recieve a box of goodies from Harpercollins. You don't want to miss this book! I cannot wait for the next release of this book.